We start the show with a Founding Father?s quote. We will tell you what your government is spending your money on, our Military Heroes, medical madness, more abortion news and the Illegal Alien Invasion report, if we get to it. 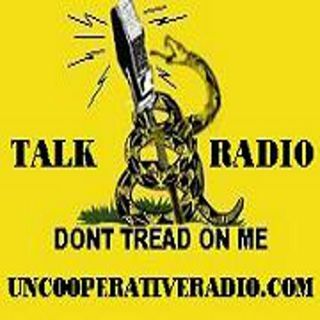 Brian and Susan Bonner - Uncooperative Radio 01-26-19 Live!